Co-operatives in Italy are prolific, compared to most regions and countries in the world, highly networked. Estimates of co-operative enterprises in Italy vary ranging between 110 and 150 thousand. —Even the low number amounts more than three times the number of co-operatives in the US (a much larger country in size). 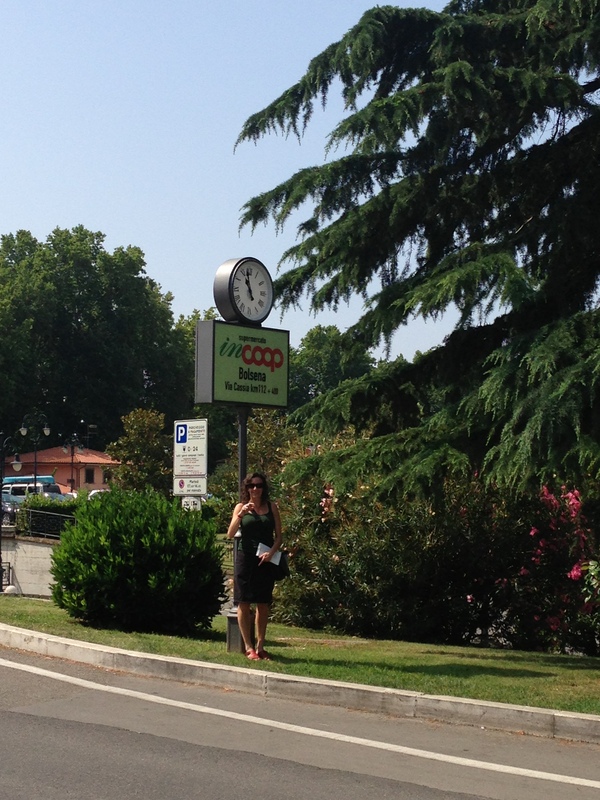 One cannot travel through Italy without seeing co-operative enterprises. 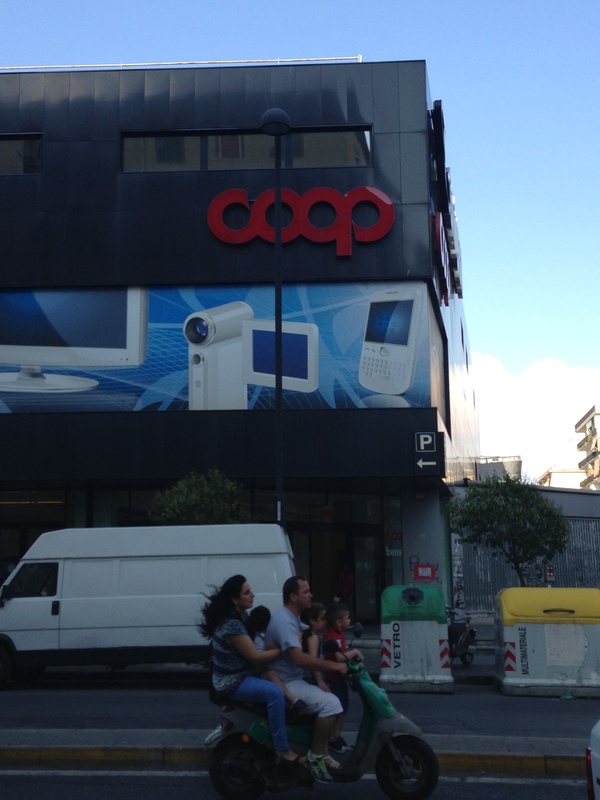 Consumer food co-operative and retail stores are among the most visible, especially in the cities. 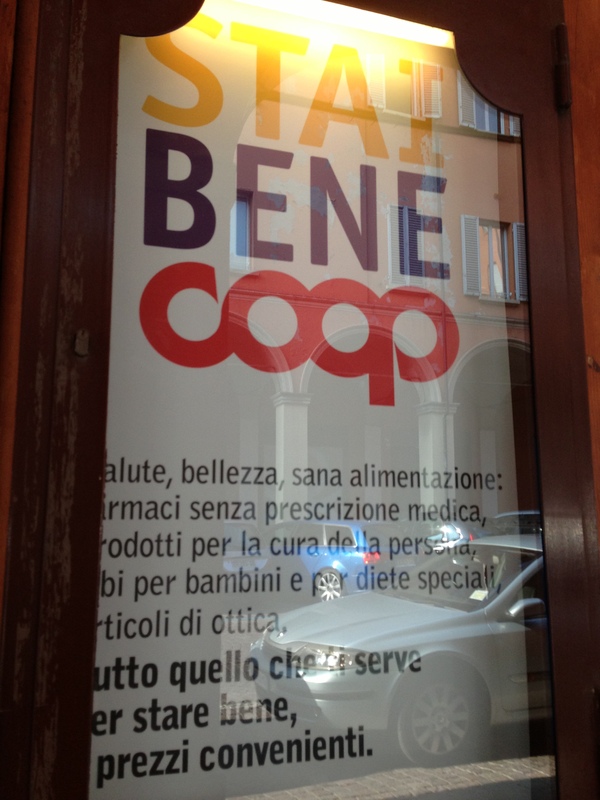 I saw retail food co-operatives in all of the cities and towns I visited including Rome, Bolsena, Emilia Romagna, Trento, Florence, and Naples. Co-operatives across sectors have proliferated in Italy partly because they are and highly networked. There are four main “umbrella” organizations or federations of co-operatives in Italy. These are: General Association of Italian Cooperatives; the Confederation of Italian Cooperatives; the Cooperative League; and the Union of Italian Cooperatives. These four federations are historically rooted in differing political and ideological traditions such as liberal, socialist and Catholic traditions, however, according to Vera Zamagni, these groups are consolidating. The strength of the co-operative movement in Italy can also be attributed to favorable co-operative legislation that provides a clear identity for co-operative enterprise as well as a law (the Marcona Law) that the co-operatives themselves pushed forward in the 1980’s that requires co-operatives to contribute three percent of their surplus to one a co-operative association for the purpose of development. A general analysis of co-operatives by sector of activity shows that most of these organizations concentrated in four main sectors: construction, agriculture, business services, and transportation. However, the number of co-operatives active in other sectors was also quite significant. The distribution of co-operatives by macro-regions illustrates that almost half of cooperatives was located in the South of Italy, less than 20% in the Centre and the rest in the North (21.9% in North West and 19.1% in the North East). The average age of co-operatives was of 17 years, which is higher than the average of other organizational types (13.5). 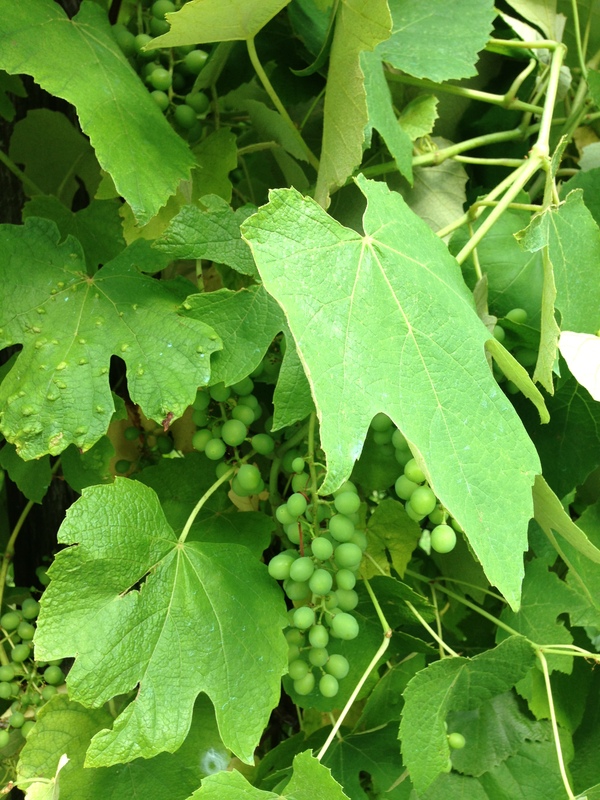 Small grape farmers get together to produce and market wine cooperatively. Less visible than the food, retail, credit co-operatives in the consumer sector are the agricultural producers co-operatives which are everywhere. For example man of Italy’s small grape farmers are members of wine production co-operatives. Emilia Romagna in Northern Italy has a particularly high concentration of co-operatives. This region is home to more than 7,500 co-operatives and two thirds of them are worker co-ops. Per capita GDP in this region is impressive even by European standards (31,900 EUR 2008), in good part because of the many co-operatives in the region. In the capital city of Bologna, they are unavoidable. From co-op grocery stores to eye-wear, skin products, catering and books, you see them everywhere and many of the businesses that don’t advertise their structure, are also co-operatives. The University of Bologna which is home several political economists and sociologists specializing in co-operatives. Vera Zamagni is one of them and my interview with her will be the focus of the next post!